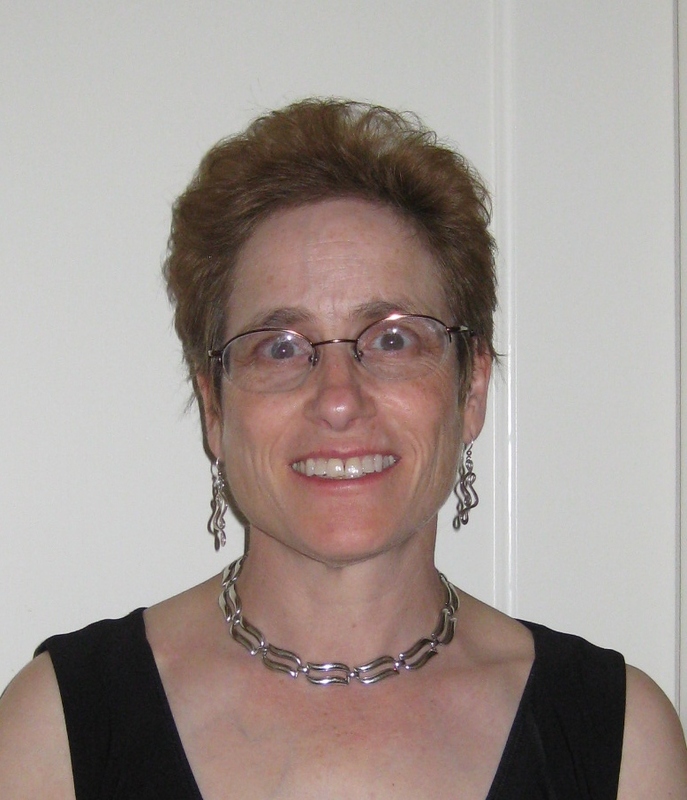 Carol Simon Levin is a Youth Services Librarian at the Bridgewater Branch of the Somerset County Library. She is an experienced storyteller and a member of the New Jersey Storyteller’s Network www.njstorynet.org/wpnjstory/carol-simon-levin. She has always been fascinated by the history of technology and women’s history and is currently writing a book on Emily Roebling, the woman who helped build the Brooklyn Bridge. She is happy to bring her presentations to schools, libraries, senior centers, historical societies and other venues. Each can be tailored to different ages. For more information on her other programs, check out the websites bridgebuilderinpetticoats.com, nobodyownsthesky.wordpress.com and carolsimonlevin.blogspot.com or write her at cslevin59 at gmail.com.